Hermes globally promoted the sale of their Birkin Bag for 377,000 USD. 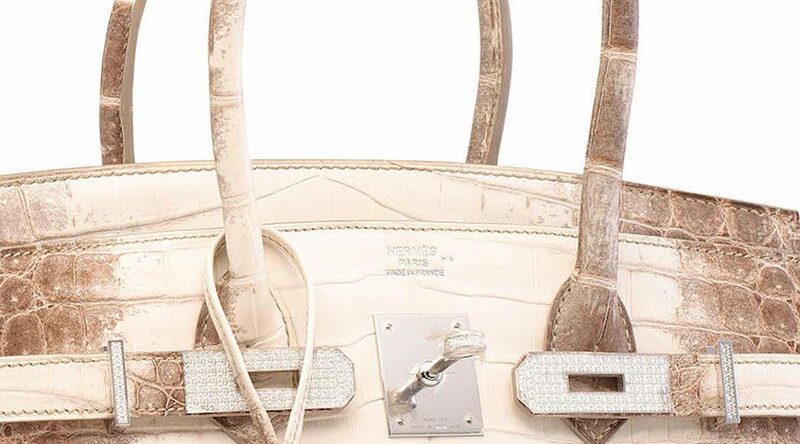 The purpose of Hermes 377,000 USD Birkin Bag is the same as with any top of the line luxury super expensive super high tech project – to increase the perceived value of all other brands in the portfolio. Bags are easily recognizable and immediately communicate the social status of the owner. Hermes Birkin Bag is one of the leaders in the category. The 377,000 USD Birkin Bag has set a new standard for all bags and has elevated the relevance of all Hermes bags. The value of the 377,000 USD Birkin Bag has been transferred to Hermes mother brand and then again to all Hermes bags and products. In this way Hermes efficiently increases its brand position, and they do it year after year, decade after decade. This strategy is present in many categories. Burger King has been launching various digital projects hoping these projects transfer the value of innovation to the Burger King brand and then to all of its products (WhopperCoin, OK Google, what is the Whopper burger?). Car brands use Formula 1. USA uses NASA. Real estate uses art. Such extreme projects are used to position the mother brands and improve the position of all products and brands in the portfolio. They are more efficient than globally improving mother brands or all the products. Customers will most likely always transfer values from such an extreme project to all other brands and products in the portfolio. Best values to be transfer are soft values, such as innovation, social positioning, community presence, etc. The problem is that negative values are shared equally. Fact that 377,000 USD Birkin Bag is made from crocodiles will not go well with average business people buying Hermes ties.